You know those times when you’re playing through your clarinet music (the classics, if you will) and it’s all smooth sailing? 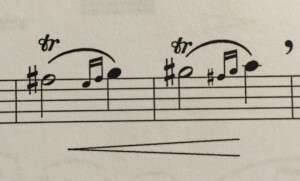 You’re getting all the accidentals, tricky rhythms, and life is good…until you reach one of these infamously annoying sections. 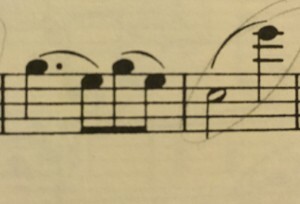 Nothing impossible, but gosh darn it, why did the composer have to do that? Kudos to you if you can name each piece! 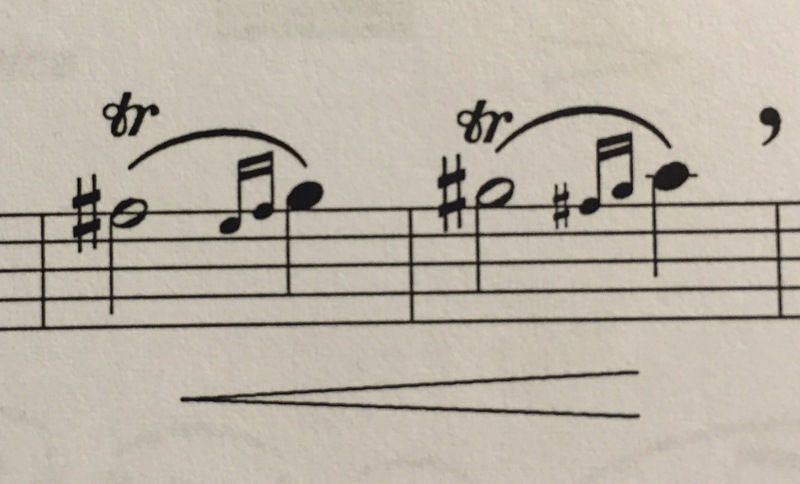 What other mildly irritating moments in clarinet repertoire can you think of? 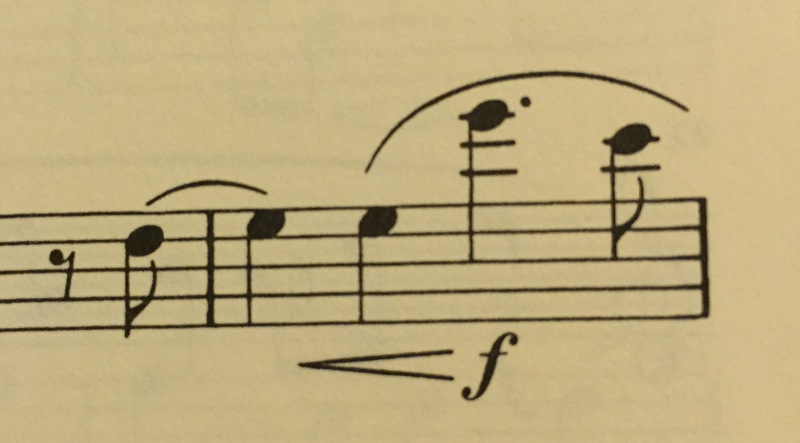 Couldn’t you learn from Schumann’s mistake? 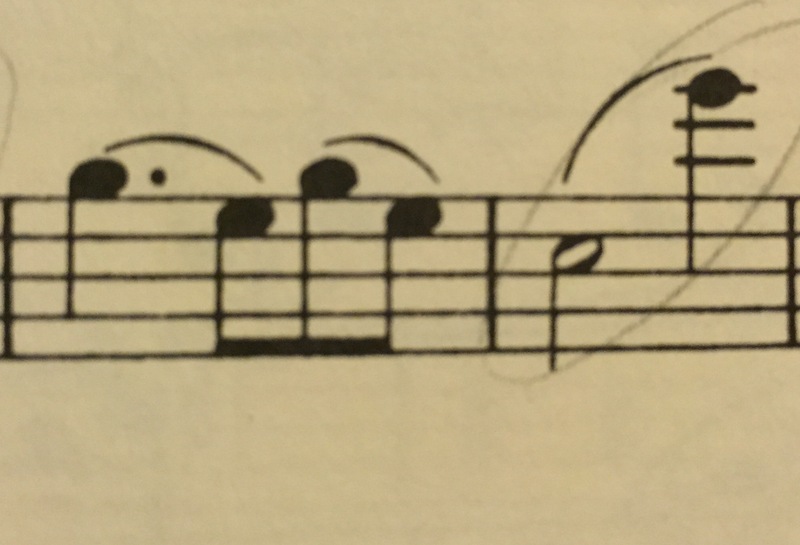 Large leaps to E-flat are not good on clarinet. 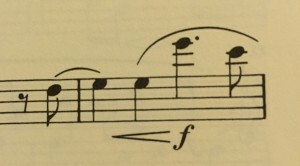 Do you even want me to play, Tchaikovsky? The only good thing about this is that you can take out your aggression with the accents in the third piece. “Nervoso” is an accurate description of how I feel right now. Ruining orchestral auditions since 1808. I get it, Francaix. I’ll practice my scales more! 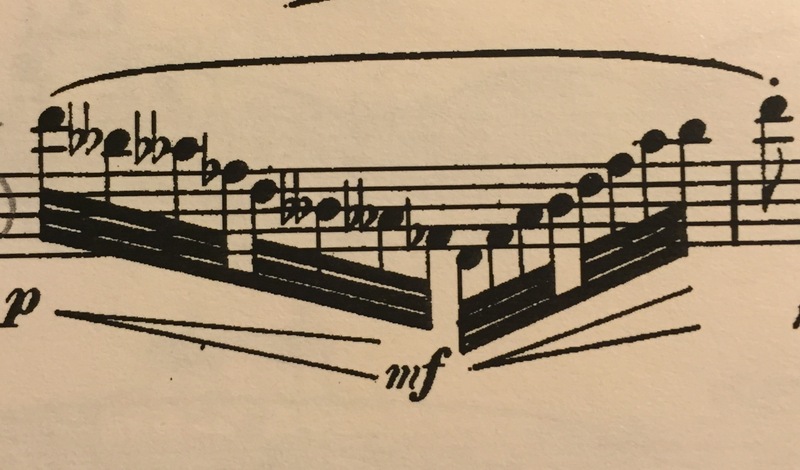 C’mon, Claude – this really had to be in B major? 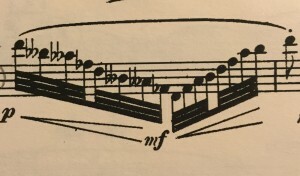 Is this really necessary, Debussy? What do I win ? Yes! This is a great post! Thanks for the info!